Langton Designs has worked with many manufacturers over the years. We will recommend the best option for you or your business based on needs, budget and quality of product. 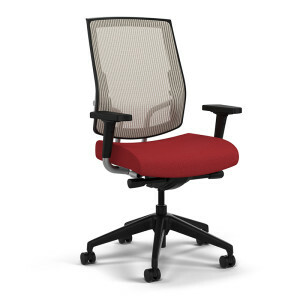 We are not compensated by any chair manufacturer to “sell” their product.